Put the Web to Work: When was the Last Time You Updated Your Website? If you don't have a website for your business, you're a little bit behind the times. If you have a website, but it was built 10 years ago, you're probably still behind! Your website needs fresh, updated content in order for it to work for your business. Google is looking for fresh, relevant content to place at the top of its search results and that's just one of the many reasons you should consider updating your website! 1. Search Engine Rankings - Are you showing up on page 1 of Google for the terms people are searching for to find your business? If not, you need to consider those keywords people are searching for and update your content to include those. If you're a website design company at the Lake of the Ozarks, you want to be on that first page when someone types "web design Lake of the Ozarks" into their Google search box. When 75% of users aren't clicking past the first page of search results, you need to be on that first page! 2. 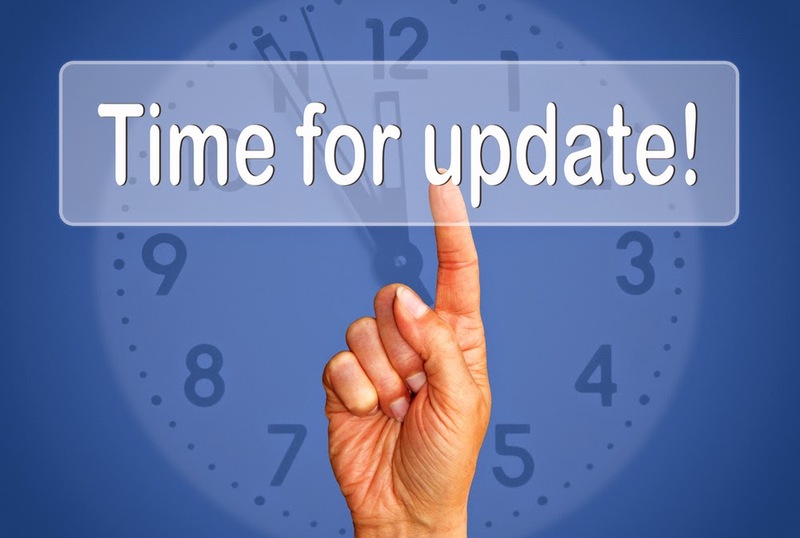 Outdated Content - Many times your website content becomes outdated. Maybe you're offering new products & services that weren't available 5 years ago when you built the site. Businesses are always growing and evolving, and you're website should too. You want your website to reflect where you're going, not where just where you've been. 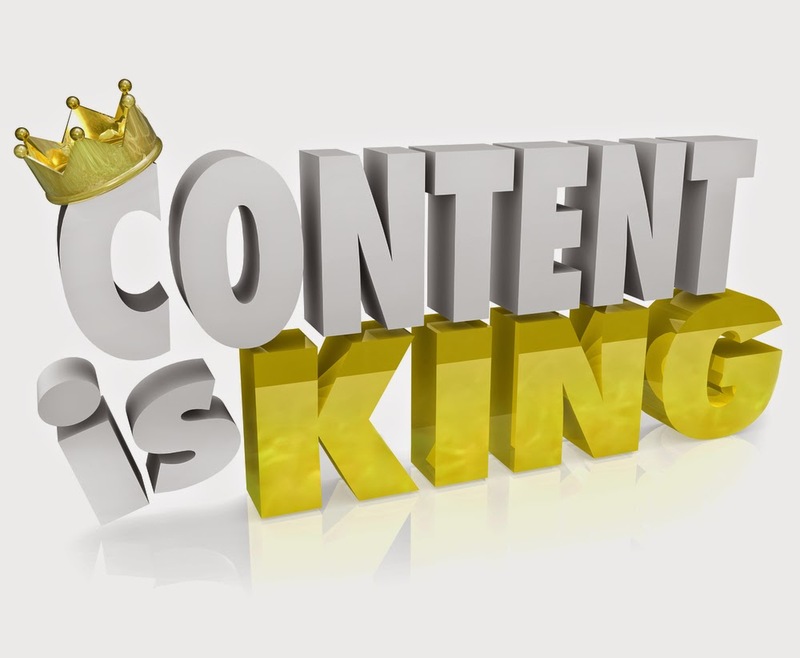 The content of the website should be considered the most important aspect. Fresh and unique content is a very important factor in getting people to revisit your website more often. 3. Visual Appeal - When it comes to a website, visual appeal is everything. Ask yourself, can my readers find the information they're looking for? Is this layout cluttered and confusing, old and tired? You want your website to be easy to use and navigate or people are going to leave the page right away. If your site looks professional and is loaded with useful information, readers will see you as the expert in your field. Likewise, if your site looks out-of-date and is poorly structured, they'll make the same assumptions of your business. 4. Mobile Friendly - With the upgrades in technology we've seen over the past few years, more and more consumers are using their smartphones to search the web. Having a website that easily displays on a mobile device is more of a necessity than a trend. If someone pulls up your website on their phone and can't easily navigate it, they'll move on to another site that is mobile friendly. According to Smartmetrics, you could be missing out on 27% of your website traffic if you don't have a mobile version of your website. 5. Competition - How does your website compare to your competitors' sites? How are you ranking in relation to them? This goes back to the fresh content concept. You want to make sure that you are presented as the best at what you do. Your website is a reflection of your business and you need to update it to stay ahead of your competitors. If a competitor's site is more user friendly, draws consumers in and looks better than yours, you might be losing more money on missed prospects than it would cost to update your site. 6. Social Media Integration - Social Media Marketing is a growing concept. 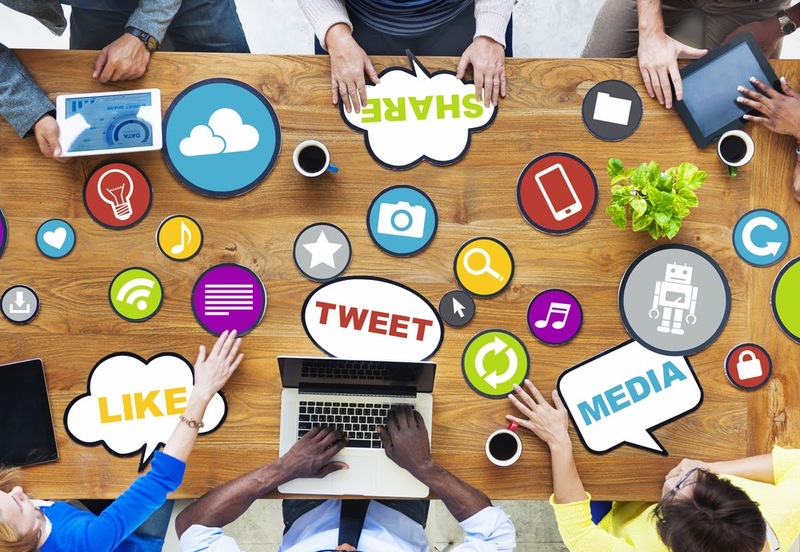 More and more businesses are using social media to not only increase their brand awareness, but also to drive consumers to their website. If you're website was built 10 years ago, before social media became a crucial part of marketing, you need to update your website to integrate social media. Linking those sites together can open the doors for more traffic accessing your brand in more than one place, giving the user a deeper understanding of your brand. Your website should be the center of your online marketing efforts and the social media updates and posts should be directing people back to your website. 7. Load Time - Many websites that were built 10 years ago featured "Flash." That was a great concept back then, but if you have a buggy old Flash-based website with a bunch of lagging HTML, it can hurt your marketing efforts. With the busy schedules of your prospects, how many of them are going to wait the extra 10 seconds for your website to load? Forty-Seven percent of consumers expect a web page to load in 2 seconds or less! Your website is often the first impression a customer has of your company and you want to make it a positive, memorable one. Take advantage of the opportunities that an updated website provides by contacting MSW Interactive Designs today! Once we've built your new website, you can continue to update the content as often as you want with our monthly website hosting plan. Contact us at 573-552-8403 for more details!